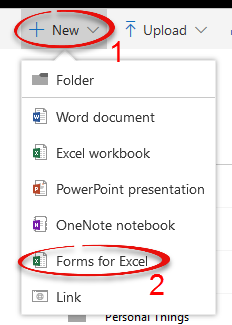 One of Office 365's features is the ability to send out forms (previously called surveys) in Excel Online. This program creates what might be more accurately called surveys or polls, rather than forms. 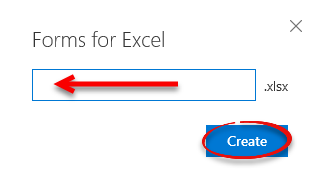 Step 1:Under New, select Forms for Excel. Step 2:Enter a title for your form and click Create. Step 4:Choose the type of question that you would like to add. The next step will detail the specifics of each option. For a Choice question, input your question and as many options as you would like. Some questions will trigger suggested options, like "What day of the week?" For a Text question, input your question. Anyone answering the form will have to type out their response. For a Rating question, input your question. Those answering will click the appropriate number of symbols. For a Date question, input your question. When answering the form, a calendar will pop up, from which the date can be selected. 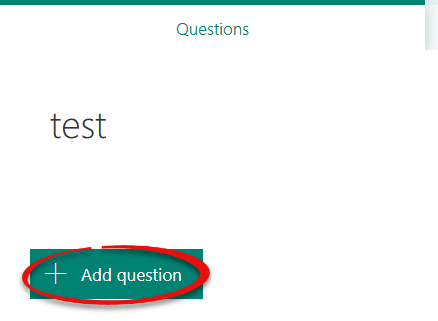 If you want to require an answer to your question, toggle the Required switch On. Repeat steps 3-6 until you are satisfied with your form. 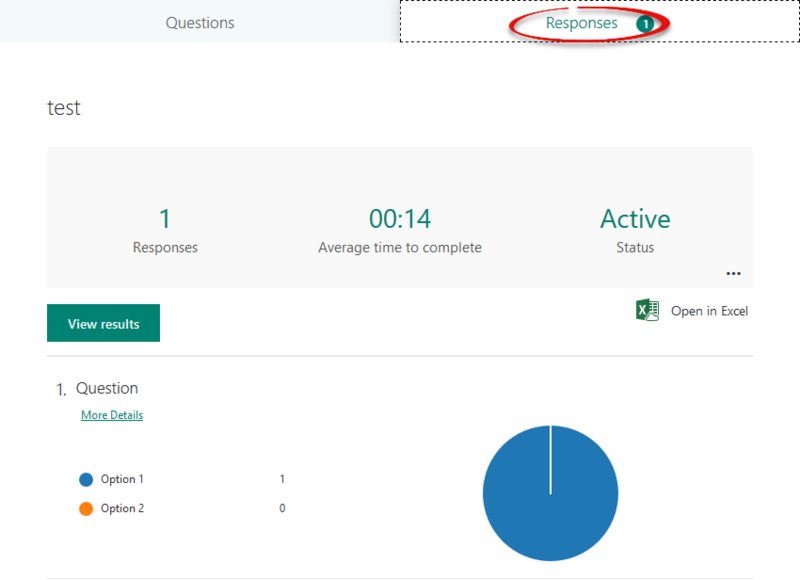 To see how your survey will look to those who are taking it, click Preview along the top bar. 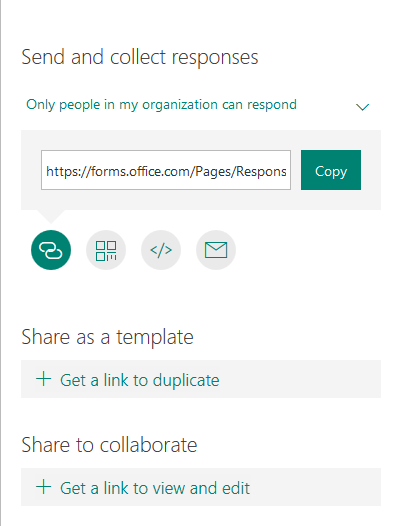 Step 9:When your form is ready, click Share. To view responses to your survey, click the Responses tab. For more information, view Microsoft's tutorial.